Very cool that your work allows you to do volunteer work during working hours. What an awesome idea! Pin I've been loving lately: https://www.pinterest.com/pin/14284923794771945/ I want to try it with a shortbread crust instead of oreo so that it will be like a twix bar. Twix bars are my husband's favorite candy bar, so I'm probably going to make them for his birthday in September (but shhh! don't tell him!). PS Totally pinning those overnight oats recipes. I haven't tried overnight oats before, but the PB&J one sounds pretty tasty. I spend way too much time on Pinterest! It's a great way to pass time (waiting at the doctors', commercial break, cooking). I make some many things based off Pinterest..love it! My body feels like it needs to do some yoga today. I'm going to try your routine with some other poses thrown in. I love that your job allows you to volunteer! I think that's totally awesome! I've never tried a pin-perfect day but I just might have to :) Hope you have a fabulous day !!! That's one of the main reasons I chose to work here..they're an amazing company who makes a huge impact in the community. I love it! Sounds like an awesome day! :) I haven't made overnight oats in forever...it may be time to start doing it again! I also had NO idea the humane society had food truck Wednesdays. Do you know if it's just lunch hours or are they also there in the evening? It's only lunch hours unfortunately...I believe it runs from 11:30-1:30? What a full day! You're such a positive person and I can feel it through your posts. Those chicken wraps look great. I always get frustrated with the lettuce though because they always break and my food goes everywhere. I usually just eat it with a fork! Thank you so much Suzy!! That makes me really happy to hear. I try to keep my blog full of positivity so I'm glad that it comes through! 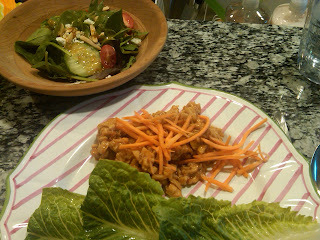 The wrap was so good, although I have to admit I used regular wraps instead of lettuce. Whoops! Ohhhh Pinterest, how I love and hate you. Love for all your inspiration and ideas, but hate how much time you steal from me lol. Seriously... how did we used to get by without it?! Oh. Em. Gee. Can you send me one of those gouda/grilled onion sandwiches?? That sounds amazing! I could also go for a caramel latte right now but it would have to be iced! What a fun concept for a post! It was so good! I have to figure out how to make it at home. Glad you liked this! Yummmm, that grilled cheese sandwich sounds amazing! Your company sounds like a great place to work - what a cool opportunity to get to volunteer. It's not only gratifying, but also a fun and meaningful way to bond with your coworkers. I will admit that I'm really impressed by your 9:30PM bedtime. I'm lucky if I get in bed before midnight. Definitely need to work on that! It definitely changes day by day..today I was just really tired and had to wake up early so I went to bed early! I found that since I got rid of cable I can go to bed a lot earlier because I do a ton more work during the day and I'm more productive. Back when I would watch TV I definitely had to stay up late to get everything done. Fun day!! Look at all those overnight oats combos :) *drool*. Thanks so much for linking up, my friend! Haha having a "pinterest-perfect" day is such a fun idea! I should try this. And you made me want grilled cheese, yours sounded amaaaazing. Love the concept of this post! I love pinterest, I am always pinning recipes! So nice of you that you volunteer, I think it's awesome. I LOVE LOVE LOVE this idea! 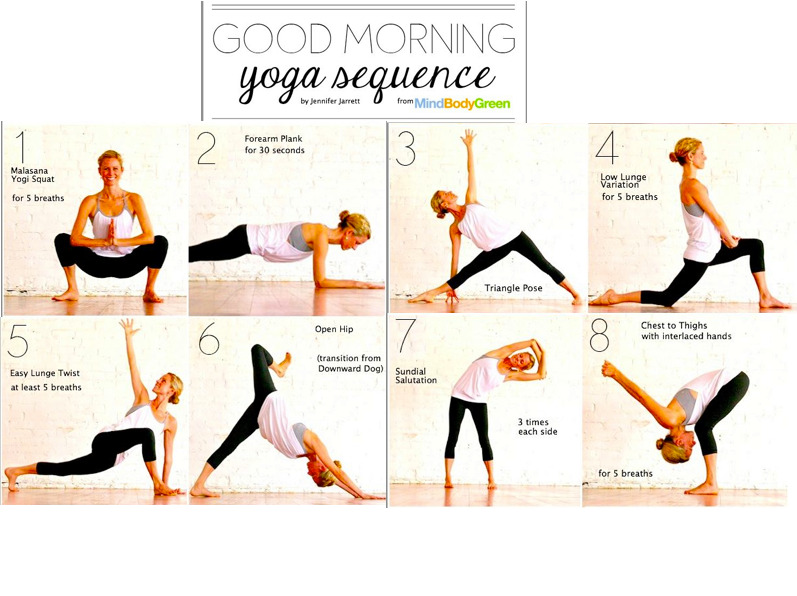 Please do another Pinterest day and share... and I may copy you :) The morning yoga is a pin I should definitely try out, and the dinner recipe sounds great too. Oh, and US Open tomorrow! My TV will be on for HOURS. Yay. 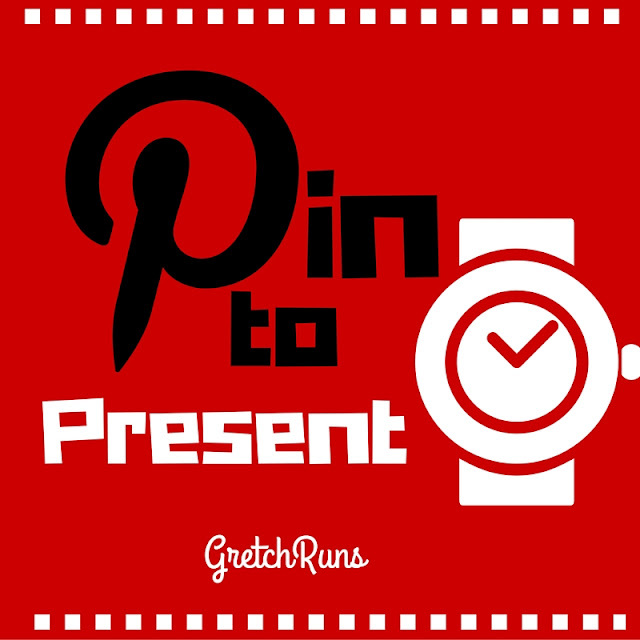 This is such a fun idea--I love how your Pinterest Perfect day turned out! Even though I'm not an oatmeal eater, those overnight oats ideas sound so good I may just have to try them again. I'm sure my day would start better if I squeezed in some yoga as well!